We are excited to announce that we have now received the SK140SRLC-5 with a scale of 1:50 in stock. 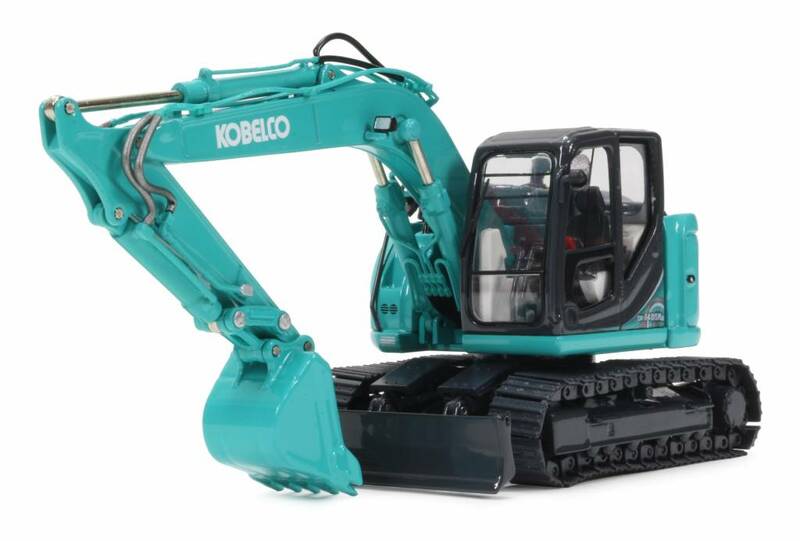 This excavator is one of our most popular and versatile SR models. This machine has a Stage 4 engine and has iNDr technology. To see the machine in action click on the link below. What a great surprise for all our fans and if you didn't know what to get for Christmas, you do now. Those of you who have signed up for a Fanshop account will have received the arrival date news exclusively first in an email. If you want to be one of the first to get your hands on our models register for our newsletter. Sorry the model is only available as standard SK140SRLC-5.